2016 marks the release of Heal My Soul - the extraordinary lost album from Jeff Healey which has never been heard before by the public. 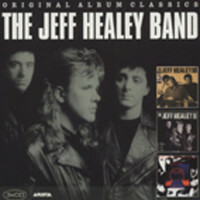 March 25th of this year would have seen Jeff turn 50 years old and this album begins the celebration of a milestone year for a true musical icon. 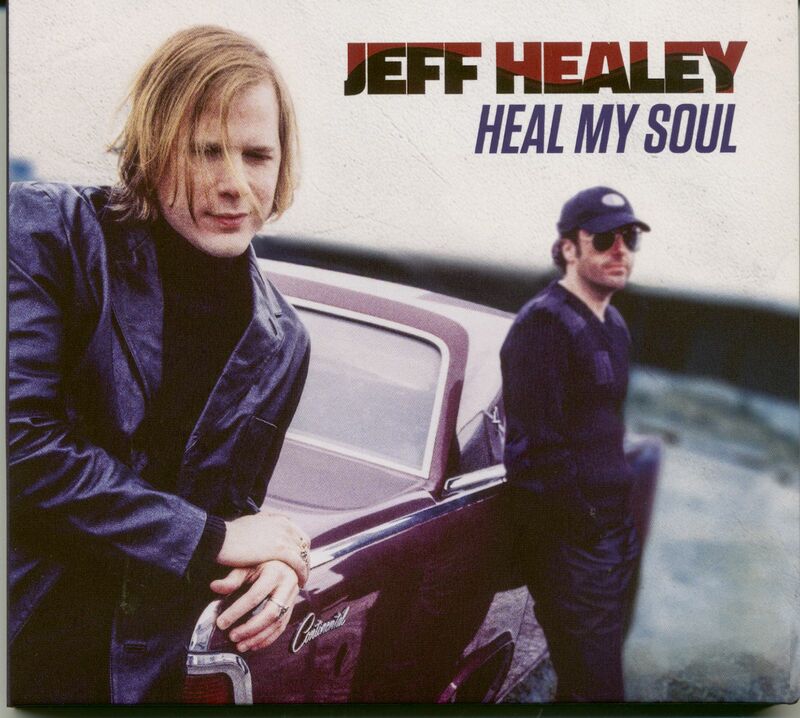 Heal My Soul is the first album of new songs recorded by Jeff in over 15 years. 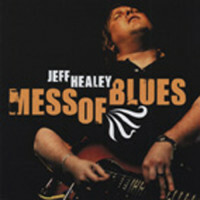 It represents some of the most powerful and impassioned performances he ever committed to record. 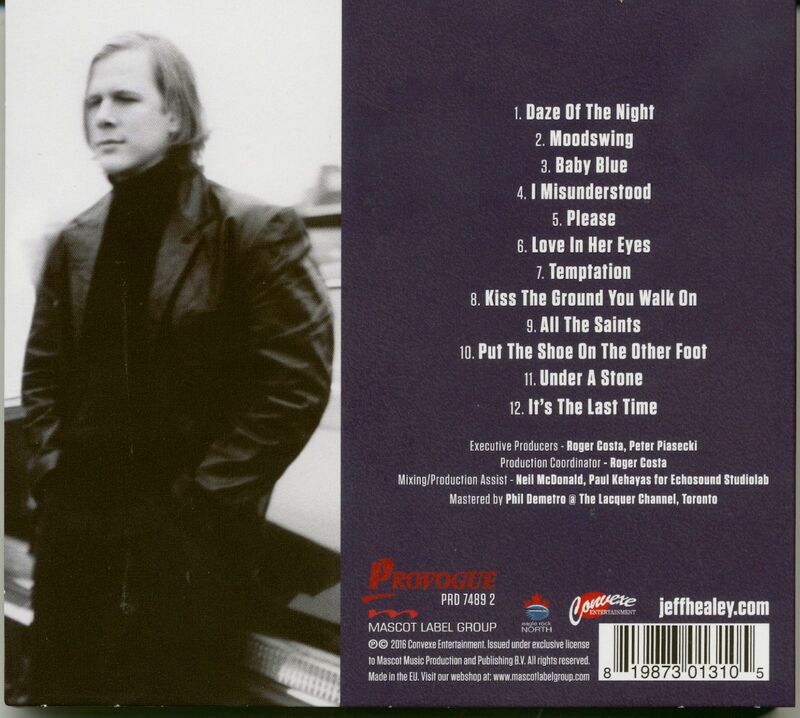 Under the direct supervision of the Jeff Healey Estate these tracks were painstakingly restored and brought to life bringing into focus Jeff's unique and special gifts as an artist. 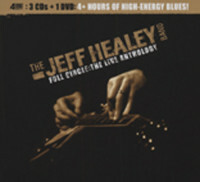 There are 12 astounding tracks here including the searching "Daze of the Night" and the sweet, harmony filled "Baby Blue." 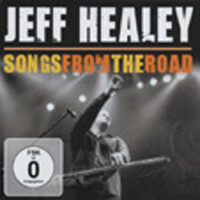 This is truly Jeff Healey as you've never heard him before. Customer evaluation for "Heal My Soul (CD)"